The grassy area where a few benches are.i was finding the usual clad coins and just got a signal that was solid.right then a old lady walking by with her dog approach me and the tipical couriousity. i let her see what i was digging.i started digging and had trouble pinpointing this target.the lady was just as excited to find what it was too.inside a dirt ball i wiped off part of the dirt to reveal the first glimps of GOLD! 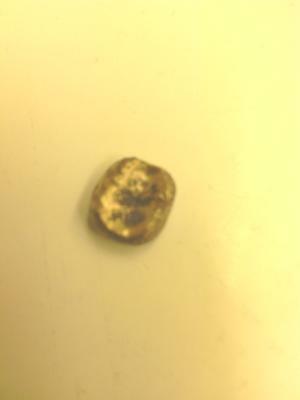 !we didn't know what it was at first.with a little more cleaning it looked like a tooth.WOW i said its a tooth.the lady was flabbergasted.a gold tooth.the next day i had the tooth tested and its 14krt.thats a first. 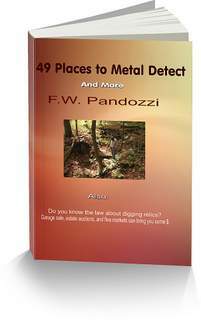 awesome find have to hang on to that one thanks for sharing your story keep hunting maybe someday I will have an awesome find like you did.cool keep hunting never know what you might find. rite.!!!! Steven, thanks for your post. I gotta tell you. Your find is a first for me. 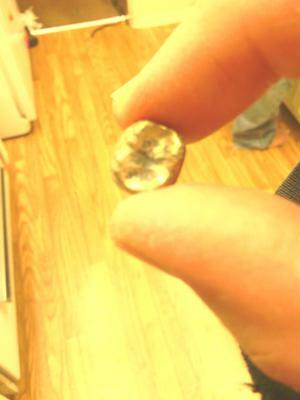 Never heard of anyone finding a gold tooth. Incredible! Can't imagine how it was lost. My imagination is running wild on this one. 14k gold is nice. Gotta be old gold though. Most gold fillings today are a higher k.